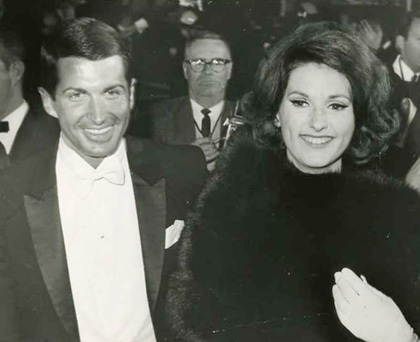 George Hamilton briefly dated LBJ’s daughter, Lynda Bird. It didn’t pan out, to LBJ’s delight. A FOIA lawsuit over a decades-old FBI memo reveals not only the DOJ’s misuse of court resources and insistence on defending spurious FOIA redactions despite their merit, but also LBJ’s use of the FBI to vet a potential son-in-law, none other than actor George Hamilton. Villanova Law School professor Tuan Samahon filed a FOIA request in 2010 with the FBI seeking a memo Samahon wanted for a book he was writing on Supreme Court Justice Abe Fortas. He initially requested a two-page report by Cartha DeLoach, deputy director of the FBI, that Samahon hoped would reveal what, if any, “role the FBI may have played in the 1969 resignation of Fortas from the highest court after only four years.” The FBI released the 1966 memo with redactions, arguing that full disclosure would reveal embarrassing information about a private citizen. Samahon sued in 2012, arguing that there was no legal reason to withhold the document, with US District Judge Eduardo Robreno agreeing and subsequently ordering the release of the document. 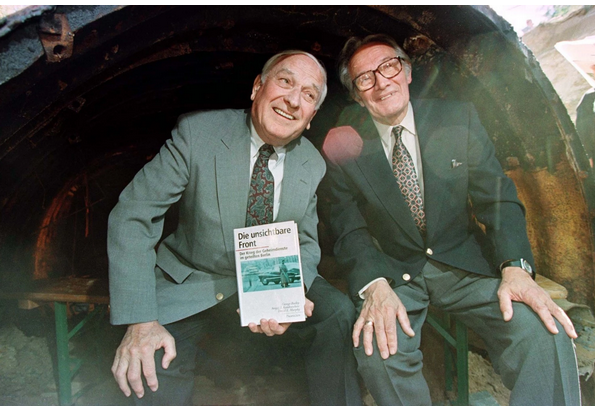 While the document did not contain the information Samahon initially sought, it did reveal that both Fortas and the FBI helped LBJ, in what Robreno called a “potentially illegal use of executive power,” dig up dirt on a young George Hamilton, who was dating LBJ’s daughter, Lynda Bird, and who LBJ was paranoid might be gay. “The court battle could have been avoided, [Samahon] said, had the FBI just released the documents and distanced itself from the previous administration.” It would also have been avoided, of course, if the DOJ refused to defend the agency’s dubious redactions in the first place. A more fully declassified version of the 2004 Department of Justice Office of Legal Counsel (OLC) memo approving the National Security Agency’s (NSA) Stellarwind surveillance program, “a set of warrantless surveillance and data collection activities that President George W. Bush secretly authorized after the terrorist attacks of Sept. 11, 2001,” has been released. The newer version of the memo (initially disclosed during a FOIA lawsuit) was voluntarily declassified by the Obama administration “in light of the fact that it had declassified the existence of the bulk phone and email data programs last year after leaks” by NSA contractor Edward Snowden. The recently released version of the memo, however, still redacts why the Justice Department determined in 2004 that one aspect of Stellarwind, concerning the bulk collection of American’s emails, was illegal, while the continued collection of bulk phone records was not. 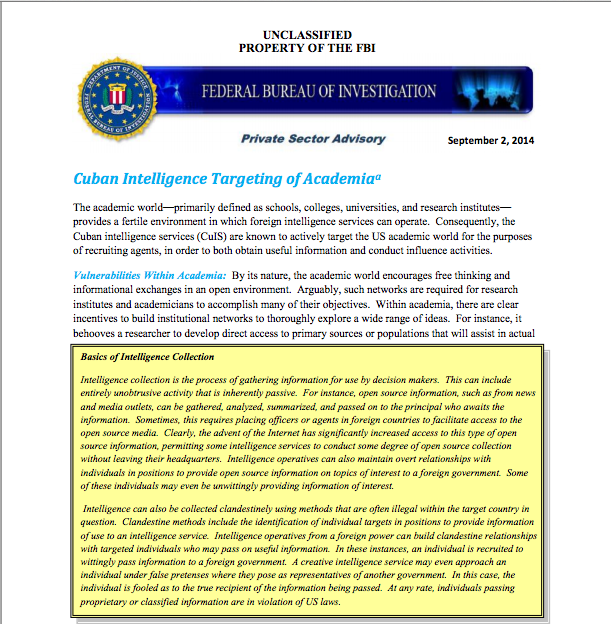 An unclassified five-page September 2, 2014, FBI report, “Cuba Intelligence Targeting of Academia,” asserts, “Cuba’s communist-led intelligence services are aggressively recruiting leftist American academics and university professors as spies and influence agents.” The report emphasizes that Cuba spends significant time “targeting and exploiting” liberal US academia, including “exploiting personal weaknesses and sexual entrapment.” The Washington Free Beacon reports that according to “CI Centre, a think tank, there have been 25 Cuban spies uncovered in the United States since the 1960s, including former CIA officer Philip Agee who defected and worked closely with both Cuban intelligence and the Soviet KGB starting in 1973.” One of the most notorious of the 25 Cuban spies is undoubtedly former DIA analyst Ana Montes, who is currently serving a 25-year prison sentence for spying. Archivist Jeff Richelson recently helped shed new light on the Montes case, successfully seeking the declassification of a 180-page 2005 DOD Inspector General study on her deception. The DOD recently published its updated proposed FOIA rules in the Federal Register. To the DOD’s credit, the rules codify responding to FOIA requests with a “presumption in favor of disclosure,” and that FOIA responses should be timely. The rules, however, do not mandate that DOD components incorporate Executive Order 13526 section 3.1 (d), requiring agencies disclose “properly classified information” if the public interest outweighs the potential harm to national security (an idea supported by Director of National Intelligence General Counsel Robert Litt), into their declassification decisions. The rules also seem to include an extremely broad interpretation of the b(5) FOIA exemption –including a litany of headshaking examples when the exemption could be used. B(5) withholdings have skyrocketed in recent years to hide everything from a 30 year old history of the Bay of Pigs invasion, to information surrounding deaths due to delays at Veterans Affairs Administration hospitals. The new DOD FOIA rules continue this trend, listing instances when “drafts of final records” may be exempt, “expert advice from external entities” may qualify as “agency” communications and be withheld, and ways “factual” material (which usually cannot be withheld from a FOIA requester) can be denied — including staff papers, after-action reports, and inspection reports — pursuant to the b(5) exemption by DOD employees. The public can comment on these new rules by contacting the DOD’s FOIA Liaison, James Hogan, until November 3, 2014. This week’s #tbt document pick concerns another part of Murphy’s career: CIA chief of counter-intelligence’s, James J. Angleton, “molehunt” for Soviet agents within the CIA. Angleton, along with KGB defector Anatoliy Golitsyn, promulgated the concern of a Soviet “Monster Plot” at the CIA, asserting that the Soviets had conducted a “decades-long, massive and successful deception operations against the West, including the use of false defectors and volunteers,” with David Murphy falling under the wide-ranging suspicion. While Murphy was later exonerated and CIA director William Colby forced Angleton out of the agency in 1974, today’s #tbt document pick is the Secret December 2011 Studies in Intelligence article on the effects the “molehunt” had on internal CIA operations and personnel, including David Murphy (page 14). Hmmm, never thought I’d see George Hamilton in a security and freedom of information article, but here he is. Apparently he was always tan.